This is a paid advertisement. As a subscriber to WERCWatch, you will receive occasional messages from one of our sponsors. You may unsubscribe from future sponsor emails by clicking here. No Scraping. No Cleaning. No Residue. No Kidding! 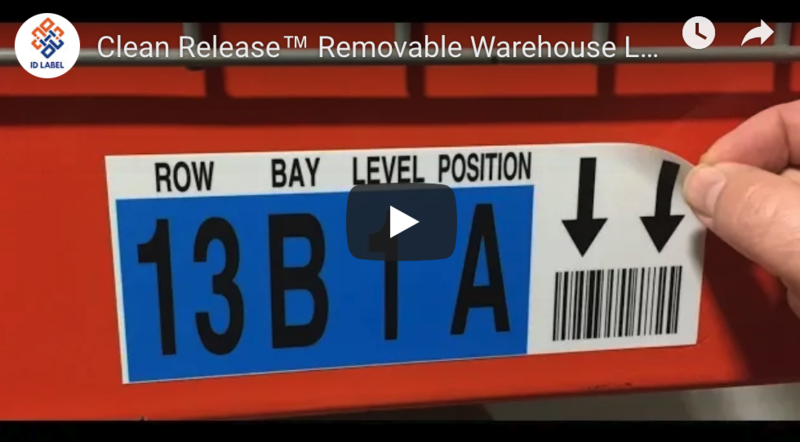 Our Clean Release™ removable warehouse rack label is the most innovative labeling solution available today. With its advanced adhesives, you can easily label and relabel your rack locations and shelves as product inventory and information changes. Labels stay securely in place for years, yet are easy to remove and reposition without any scraping or leftover sticky residue. See for yourself! Watch our new video overview, then request samples for testing in your facility. How to Install 550,000 Labels and Signs—and Make It Look Easy! 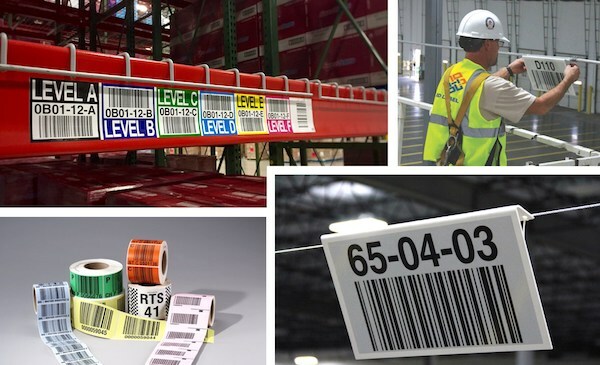 Whether you’re constructing a new warehouse or reconfiguring an existing facility, installing thousands of new barcode labels and signs can be a daunting task that requires its own level of expertise, knowledge and specialized equipment. That's why thousands of leading warehouse operators leave the installation to the experts at ID Label. 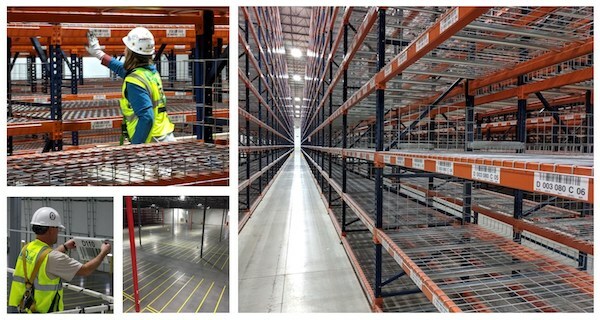 Read our new blog post to learn about a recent project that involved manufacturing and installing more than 500,000 rack labels and 50,000 signs at a new distribution center operated by a leading 3PL. ID Label is the nation's leading provider of warehouse labels and signs. Our services include custom designs, a broad range of innovative products and turnkey installation services.